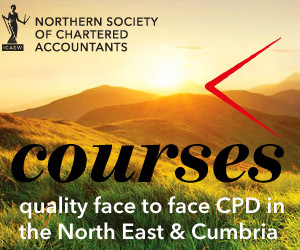 The Cumberland Society of Chartered Accountants is delighted to invite you to the Annual Christmas Lunch to be held in the Auctioneer Suite at The Shepherds Inn, Carlisle on Thursday 10 December 2015 at 12.30. The lunch will cost £20.50 per person (inc VAT), which includes a glass of wine. CSCA Chairman: Charlotte Richardson c/o Dodd and Co, Clint Mill, Cornmarket, Penrith, CA11 7HW T; 01768 864466 E:charlotte.richardson@doddaccountants.co.uk.